The Arvanitis family was selected among other dairies for their dedication to crafting delicious, award-winning cheeses, made from wholly natural ingredients in the traditional time-honoured way. The Fotiadis family was selected for their devotion to the preservation of the nearly extinct “Greek Black Pig” breed, and their passion for crafting delicious, natural, exceptionally high-quality foods. 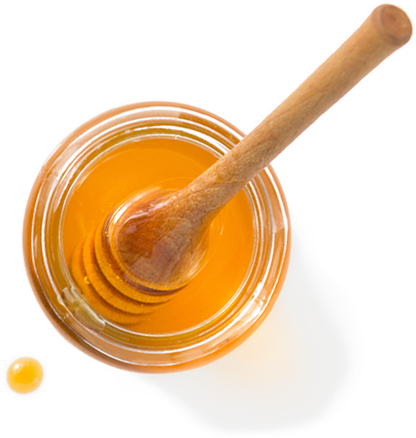 The Fragiadakis family was selected among thousands of Greek honey producers for their true love for the beekeeping practice, their remarkable fascination with bees, and of course, for their small batch, naturally pure and naturally delicious honeys. The Fotiadis family was selected for their longstanding commitment to sourcing delicious, healthy and nourishing pulses and legumes, grown, harvested and processed with respect to the land and the people who cultivate it. Τhe Naoumidis family was selected for their lifelong commitment to the preservation of the “Florina red pepper” variety, and for using this wonderful ingredient to develop a unique and original range of products rooted in tradition and authenticity. The Saroglou family was selected among many other Greek pie makers because of their flair and commitment to bring the best pie recipes that are served up across the country to our modern world. The Tsiknakis family was selected among many other bakeries because of their long-standing dedication to crafting the finest bakery products and regional specialities that Crete has to offer. This group of dairy farmers belong to a new generation of Greek producers who work tirelessly and in harmony with nature to produce sublimely creamy, super healthy yogurt that is made simply; with just fresh milk and live cultures.